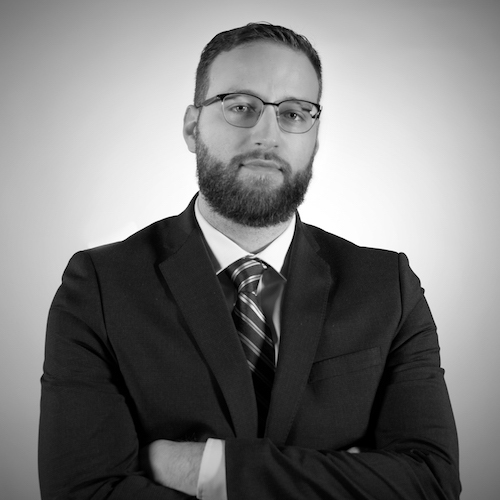 Sales Team | Lysander Funds Ltd.
Joe Cesnik is a Vice President on the Sales Team at Lysander Funds. Prior to joining Lysander Funds in 2012, Joe was a Regional Vice President with AGF Funds. Prior to that, Joe held sales manager roles at CM Investment Management (a division of CIBC) and Merrill Lynch Investment Managers. Joe holds an Honours Bachelor of Arts degree in Intellectual History and English from York University, as well as a Master of Arts degree in History from the University of Toronto. Joe has also completed the Canadian Securities Course and the IFIC certification. Paul Zanette is an Associate on the Sales Team at Lysander Funds. Prior to joining Lysander Funds in 2018, Paul played as a professional hockey player in both North America and Europe. 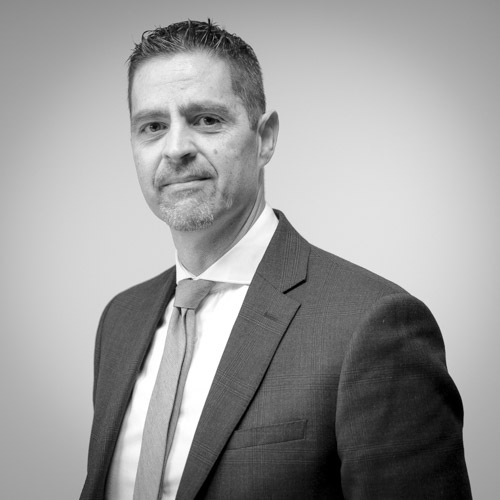 Paul holds a Bachelor degree in Accounting from Niagara University in the U.S., as well as a Master of Business Administration from Edinburgh Business School in Scotland. Michelle Drouin is a Vice President on the Sales Team at Lysander Funds. 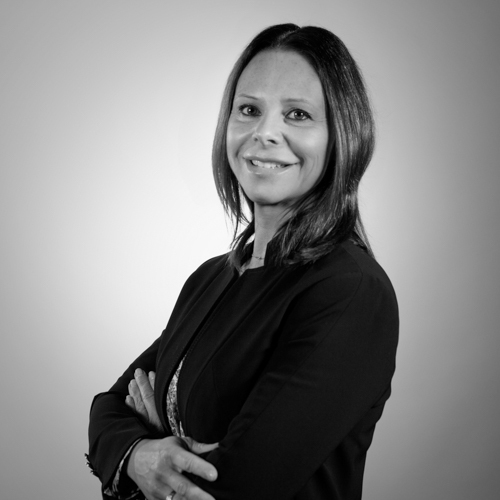 Prior to joining Lysander Funds in 2016, Michelle was a District Vice President at RBC Global Asset Management. Prior to that, she held sales positions at IA Clarington Investments and Fidelity Investments. Michelle holds a degree in Communications from Concordia University, and a diploma in Communications from Collège Jean-de-Brébeuf. Francesco Massa is an Associate on the Sales Team at Lysander Funds. 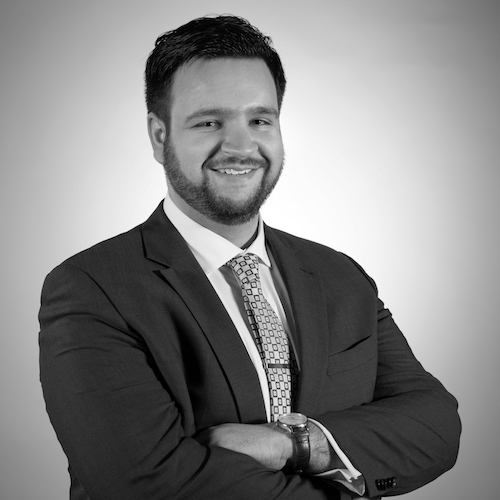 Prior to joining Lysander Funds in 2016, Francesco held positions at different financial institutions, including Laurentian Bank Securities, TD Waterhouse and TD Canada Trust. 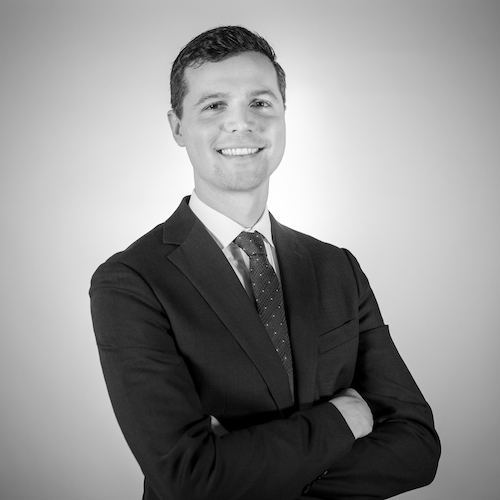 Francesco holds a Bachelor of Arts degree from McGill University, and has completed the Canadian Securities Course, Conduct and Practices Handbook course and Derivatives Fundamentals and Options Licensing course. Santo Certo is an Associate on the Sales Team at Lysander Funds. Prior to joining Lysander Funds, Santo held positions at different financial institutions, including RBC Global Asset Management, BMO Investorline and IA Clarington. Santo holds a Bachelor of Commerce from Concordia University, has completed the Canadian Securities Course, Conduct and Practices Handbook course and Options Licensing course. Wing Hua is a Vice President on the Sales Team at Lysander Funds. 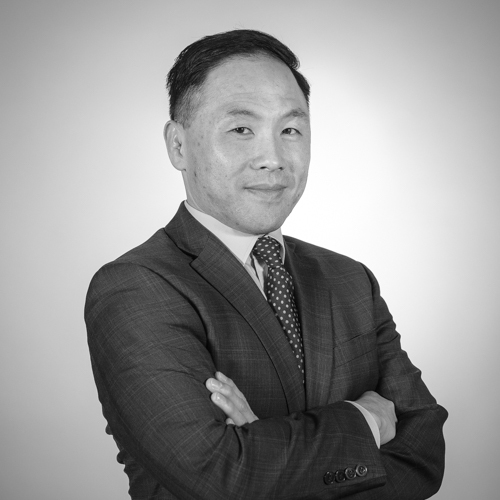 Wing has over 15 years of capital markets experience, and prior to joining Lysander Funds in 2016, held positions at different investment companies, including O’Leary Funds and Acuity Funds. Wing holds a Bachelor of Arts degree with a major in Political Science from the University of British Columbia, and is a CFA charterholder. Matthew Chow is an Associate on the Sales Team at Lysander Funds. 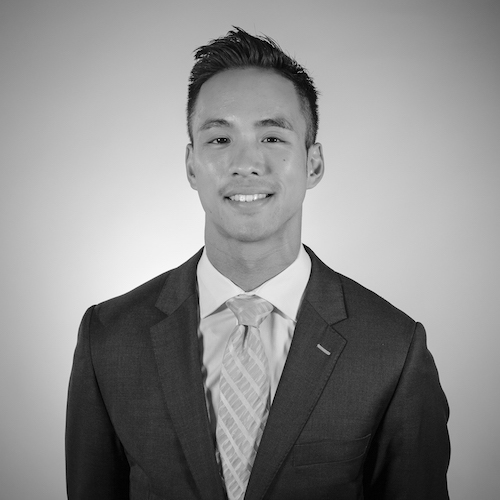 Prior to joining Lysander Funds in 2018, Matthew was a Financial Service Representative at Vancity Credit Union in Vancouver. Prior to that, he was a Research Intern at Vancity Investment Management. Matthew holds a Bachelor of Commerce degree from the University of British Columbia. Ian Mauchan is a Vice President on the Sales Team at Lysander Funds. Prior to joining Lysander Funds in 2009, Ian held senior positions at Russell Investments, Tricycle Asset Management and Invesco Canada. 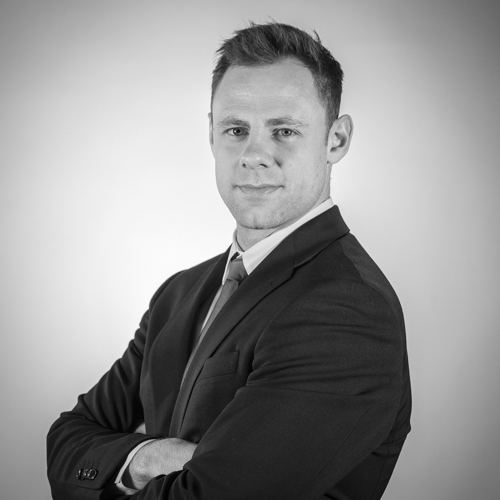 Ian holds an Honours Bachelor of Arts degree from Huron College at Western University, and has completed the Canadian Securities Course. Bill Duncan is an Associate on the Sales Team at Lysander Funds. 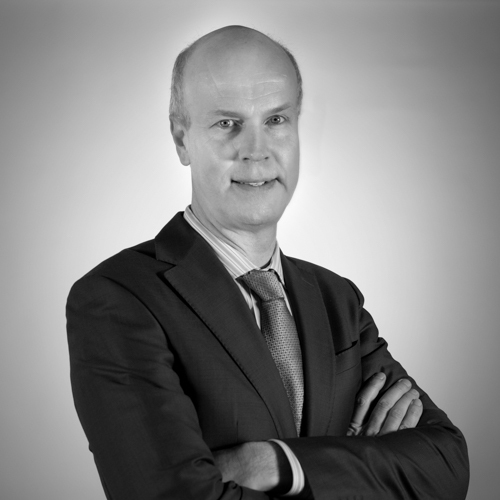 Prior to joining Lysander Funds in 2012, Bill held sales positions at a variety of mutual fund companies, including Trimark and Tricycle Asset Management, covering different territories across Canada. Bill holds a Bachelor of Arts degree from Queen’s University. Sean Edmunds is an Associate Vice President on the Sales Team at Lysander Funds. 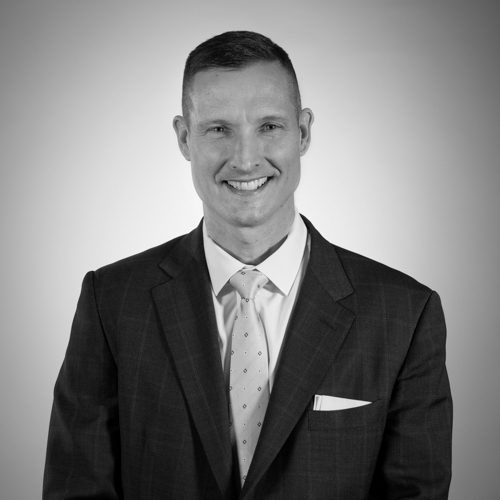 Prior to joining Lysander Funds in 2019, Sean held positions in sales and wealth management at RBC Global Asset Management and BMO Financial Group. Sean holds a Bachelor of Science degree in Economics from the University of Victoria. He is also a CFA Charterholder and accredited financial planner. Jhordan Dorrington is an Associate on the Sales Team at Lysander Funds. 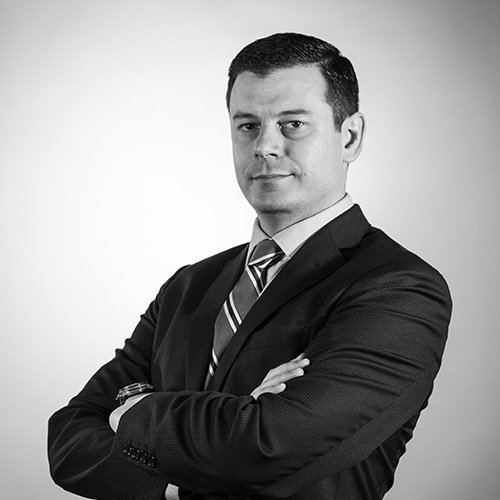 Prior to joining Lysander Funds in 2016, Jhordan was a Client Service Representative at Canso Investment Counsel. Preceding his tenure in the Financial Services industry, Jhordan was a junior officer and Pilot for the Royal Canadian Air Force. Jhordan holds a Bachelor of Business Administration and Economics degree from the Royal Military College of Canada. TK McNair is an Associate on the Sales Team at Lysander Funds. 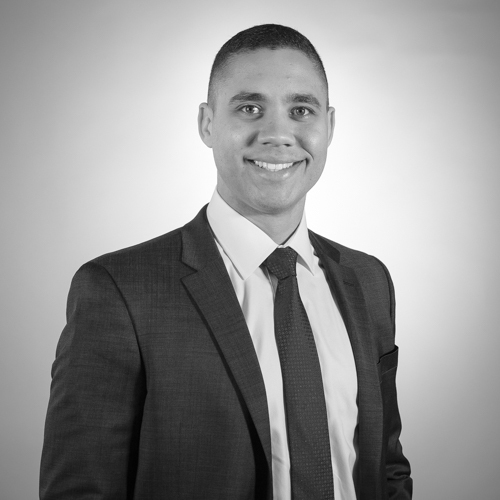 Prior to joining Lysander Funds in 2018, TK was a Client Service Representative at Canso Investment Counsel Ltd. TK holds a Bachelor of Management degree from Dalhousie University, and has completed the Canadian Securities Course. Bob Dickie is an Associate Vice President on the National Accounts Team at Lysander Funds. Prior to joining Lysander Funds as a Sales Associate in 2013, Bob held positions in sales and project management at Xerox and CIBC World Markets. 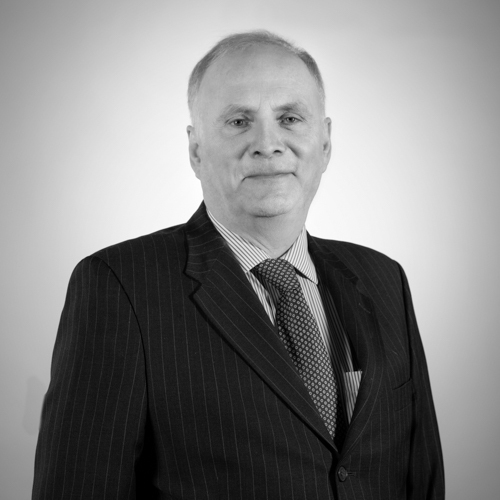 Bob holds an Honours Bachelor of Social Science degree from McMaster University, a Certificate in Project Management from the University of Toronto, as well as the Chartered Investment Manager (CIM®) designation. Connor Hicks is an Associate on the National Accounts Team at Lysander Funds. Prior to joining Lysander Funds in 2017, Connor held positions at Canada Mortgage and Housing Corporation, CIBC and Statistics Canada. 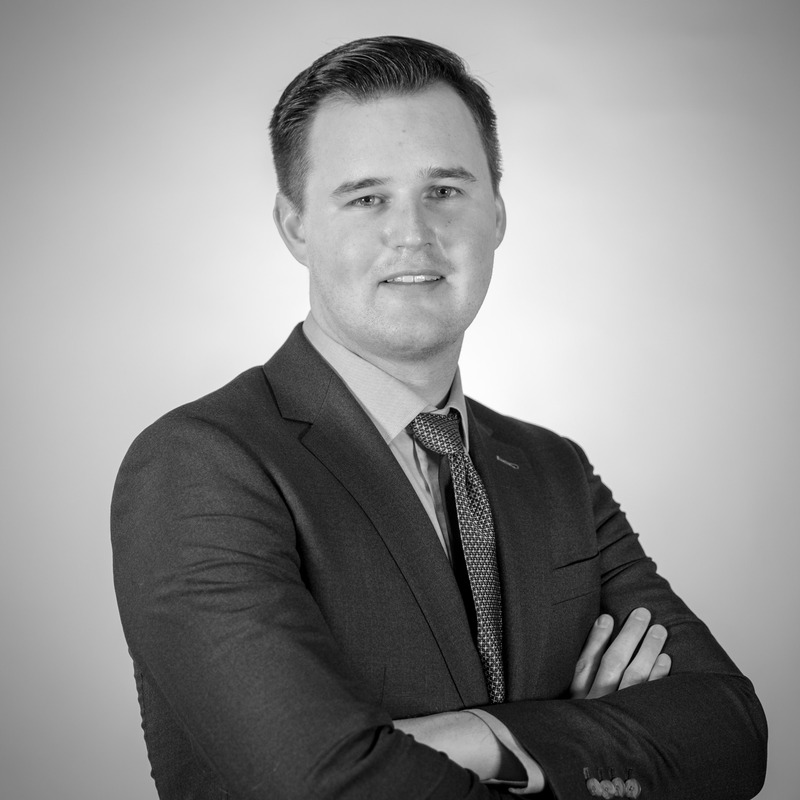 Connor holds a Bachelor degree in Environmental Studies from the University of Waterloo with a minor in Economics, and has completed the Canadian Securities Course.